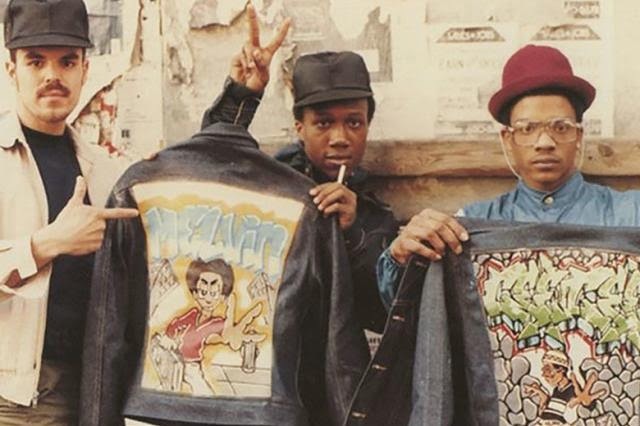 Recently premiering at the 2015 Sundance Film Festival, Fresh Dressed is a documentary that explores the evolution of fashion throughout hip-hop. The film dissects styles such as that of the mink coats and expensive suits worn in the ’70s, to b-boy staple pieces like Kangols, onto the emerging looks we see today. The film also features a slew of hip-hop artists such as Kanye West, Big Daddy Kane and Dapper Dan, as well as fashion notables Riccardo Tisci and André Leon Talley. Check out a small clip of Fresh Dressed above, and stay tuned for its release.